Staying home is the plan for many Canadians this summer. The lower dollar has forced many Canadians to finally start looking more seriously at the wonderful travel opportunities here in Canada. 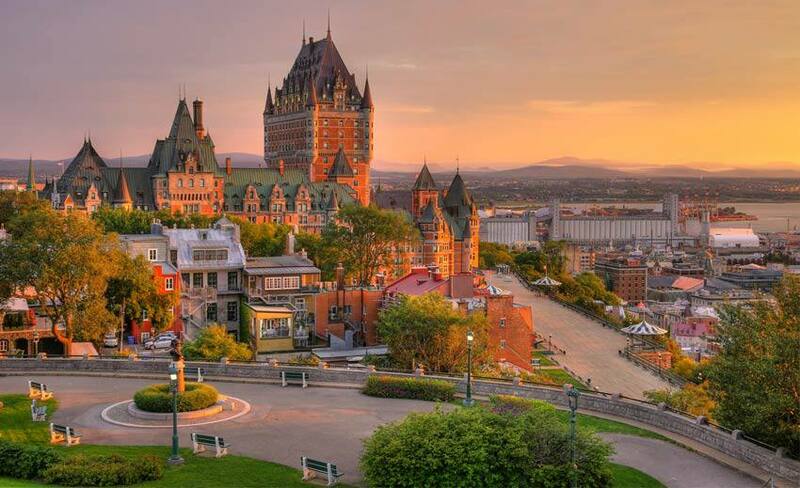 The good news is that even though many Canadians are settling for a summer vacation in their home nation, there are countless great places to visit, many of which are untapped tourist destinations with lots to offer travellers.